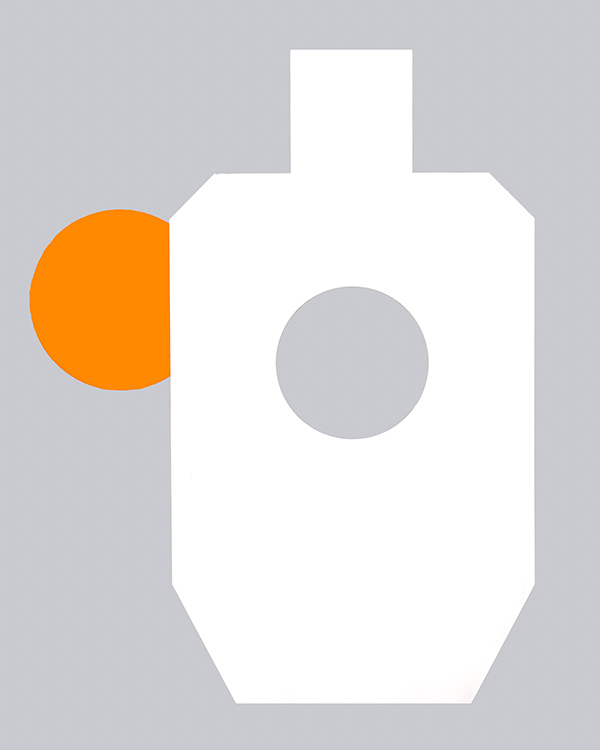 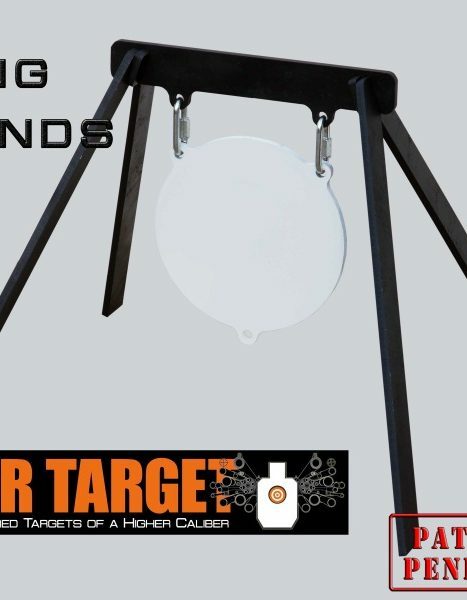 TACTICAL I – This is a 3/8” thick AR500 reactive 2/3 scale IPSC silhouette target that opens and closes with every direct hit. 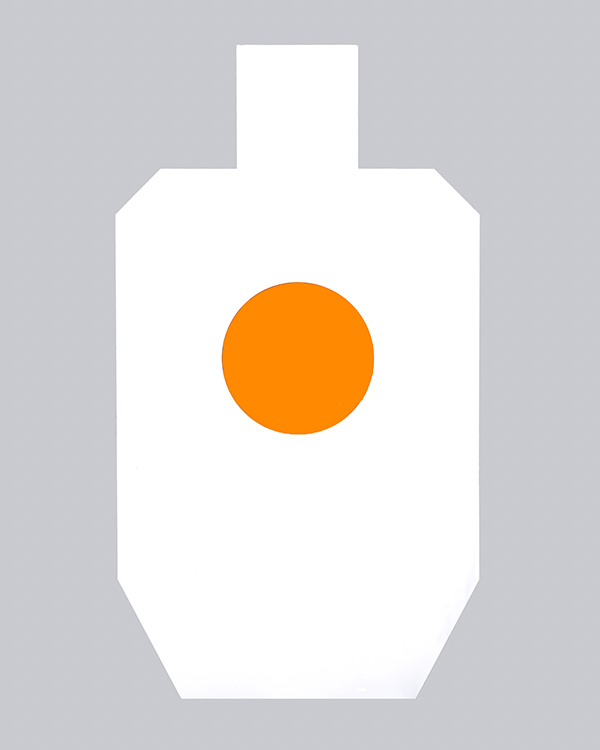 Also called the Heart-Hostage. 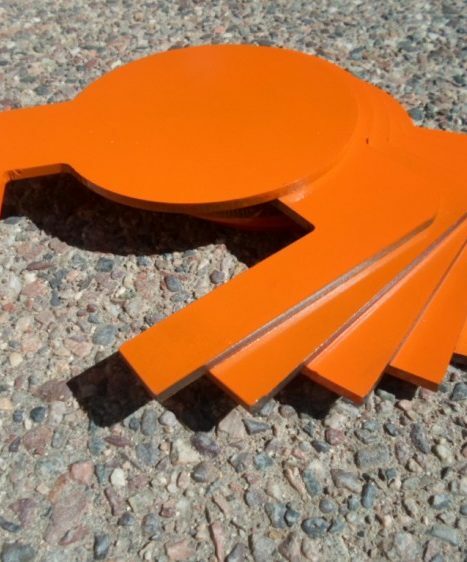 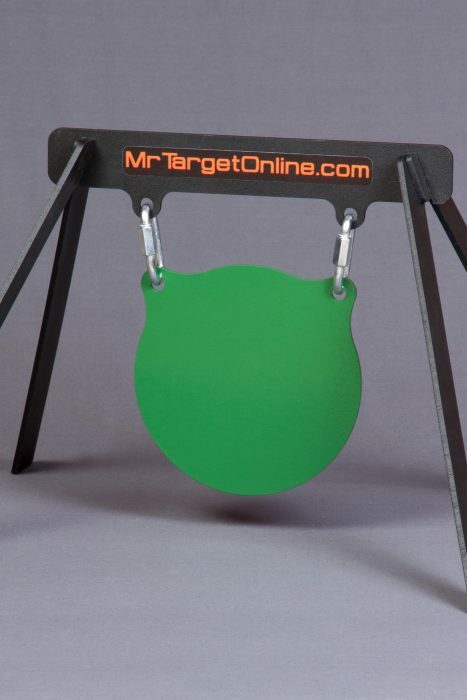 Be sure to pick up your rimfire plate kit so you can shoot your favorite .22 pistols and rifles with this target! 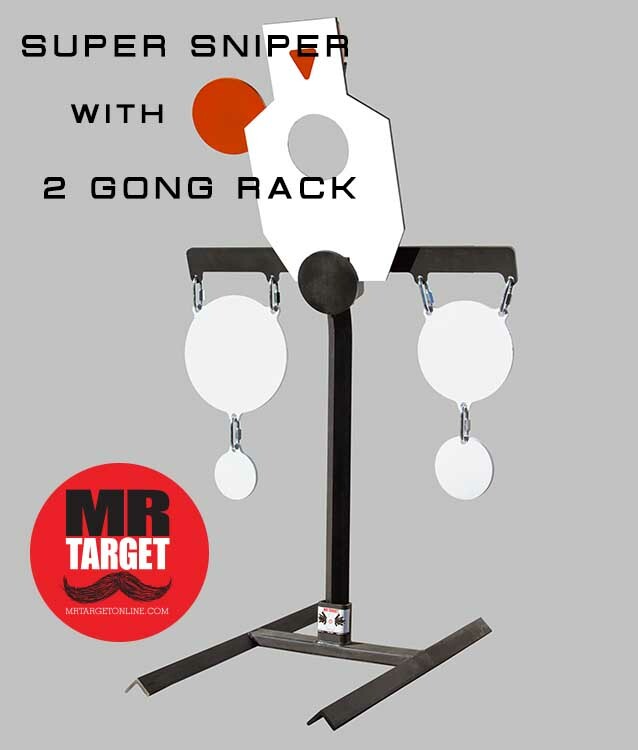 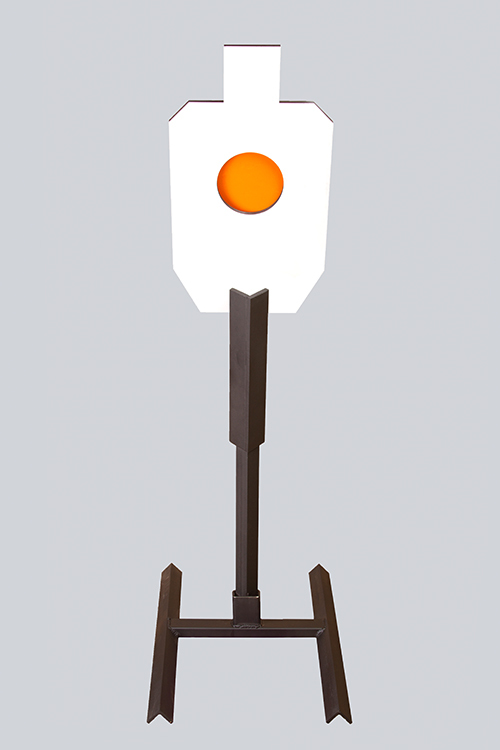 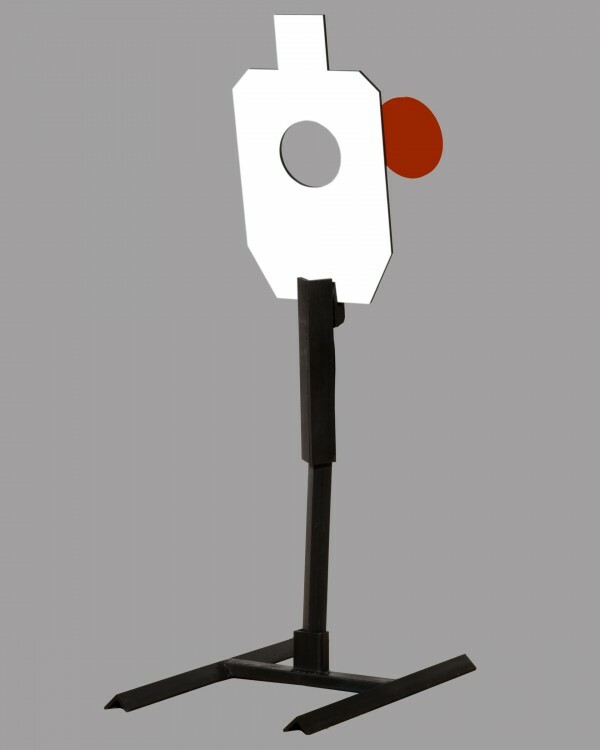 Want the perfect accessory… add a 2 Gong Rack to this target for more shooting fun!